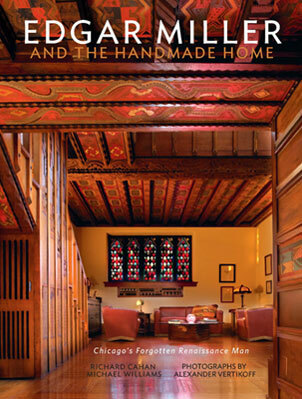 Local publishing house CityFiles Press's newest volume is Edgar Miller and the Handmade Home: Chicago's Forgotten Renaissance Man, by Richard Cahan and Michael Williams, with more than 400 beautifully reproduced photographs by Alexander Vertikoff. The book is the first major monograph about Edgar Miller (1899-1993), who was internationally heralded for his organically modern reinterpretations of Victorian-era Chicago buildings beginning in the 1920s. In his transformations, Miller used painting, glasswork, woodwork and other fine art techniques to construct wholly new environments. The text pours over these constructions as well as provides significant biographical and historical contextualization for Miller and his work from archival research and interviews with dozens of Miller's relatives and scholars. Because much of this work was in private residences, seeing his projects in person is unusual today. Fortunately for us, many contemporary owners of Miller buildings opened their homes to Vertikoff's camera, of which 15 images are presented here. If you are interested in meeting the authors and seeing the book in person, Richard Cahan and Michael Williams will be present for three free signings this weekend. The first will be hosted by Rick Strilky Fine Art Restoration at 4225 North Lincoln Avenue from 5pm-8pm this Friday, December 4. On display will be Miller's "Love Through The Ages" murals from the Tavern Club which are undergoing restoration. 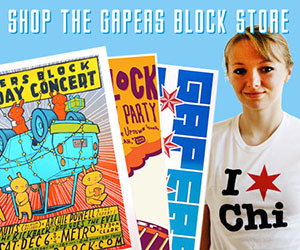 The second and third events will occur at the Florence Street Fine Art Salon, 1128 Florence Avenue in Evanston from 3 to 9pm on Saturday, December 5 and again from 2pm-6pm on Sunday, December 6. 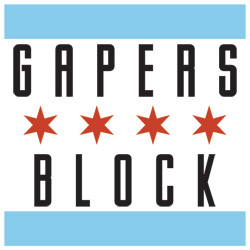 Edgar Miller from Aaron Cahan on Vimeo. This book is beautiful and an extraordinary resource and inspiration for anyone interested in the history of Chicago arts and architecture. Miller’s work is unbeatable. The book impressed me a lot and gave me a new direction to think about my profession. I am an architect by profession. This book changed my way of thinking and provided new ideas and wide vision of thinking. History of Chicago arts and architecture is the basic theme of the book which fascinated me a lot. I will personally like to meet the authors if I will get the chance any time in near future.